Some more lovely’s that have come my way. 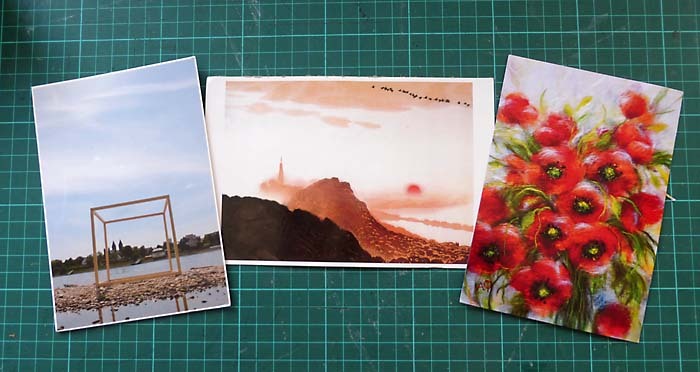 These postcrossing cards are from Annerose in Germany, Oksanna in Ukraine and Liu Yang in China. 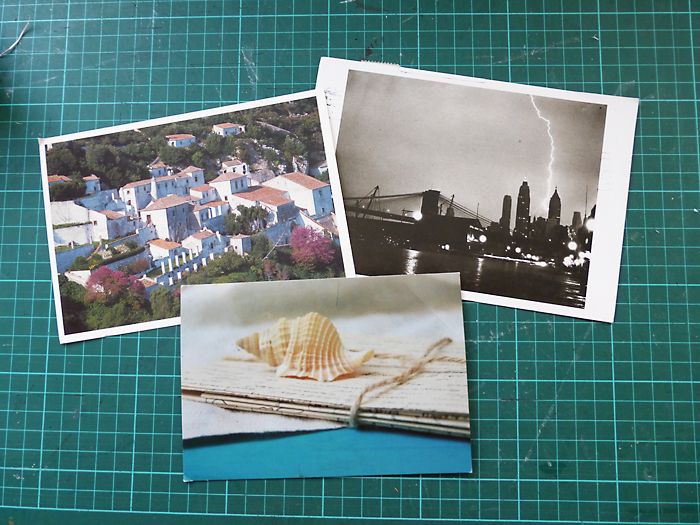 These are from Diago in Norway, David in the USA and Eva in Russia. 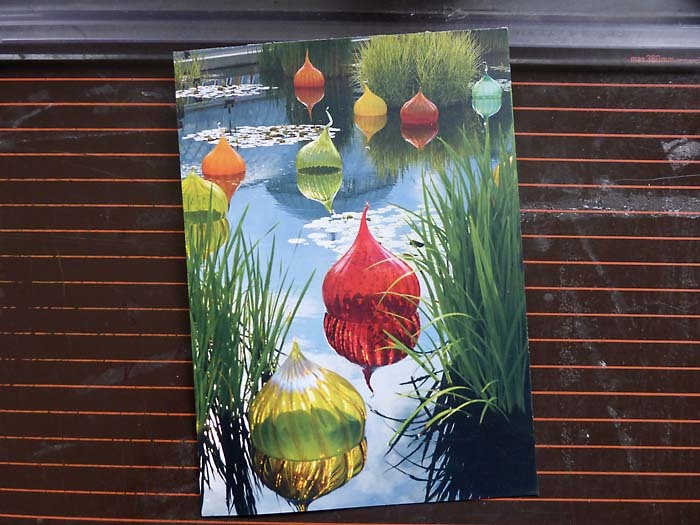 These cards are all so lovely, but I especially like this one from Cherrie in the USA. If you would like a mail art pal, please contact me. If you would like to trade Artist Trading Cards, please contact me.